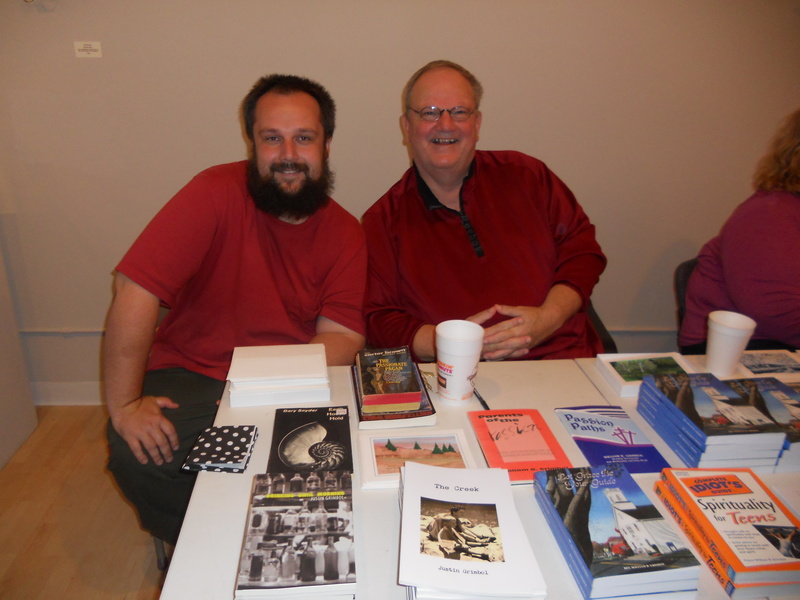 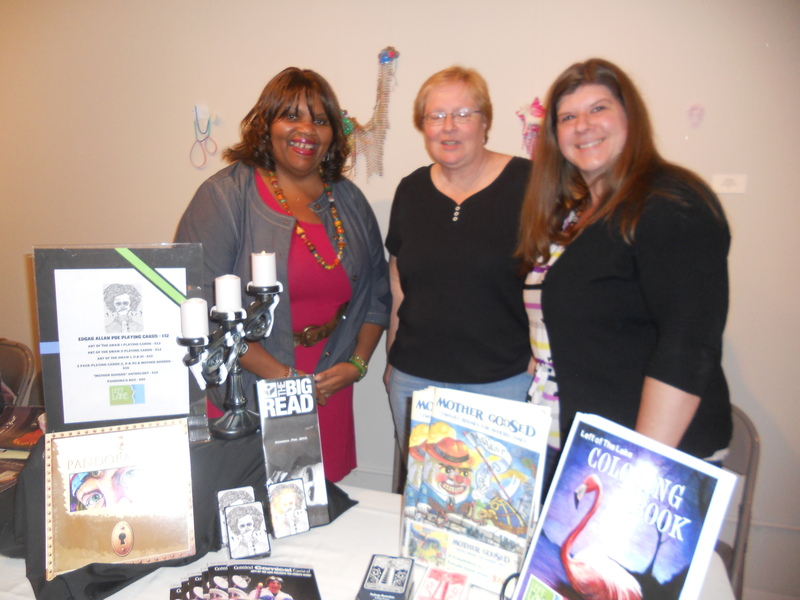 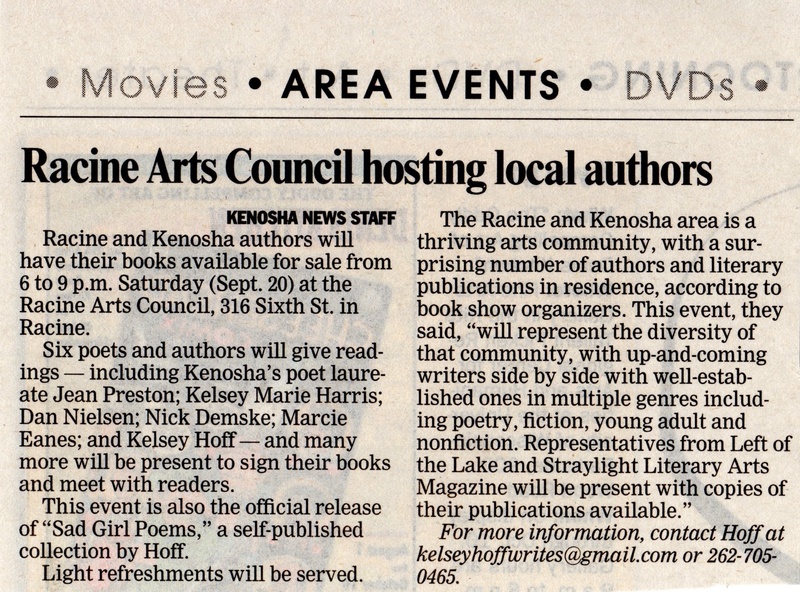 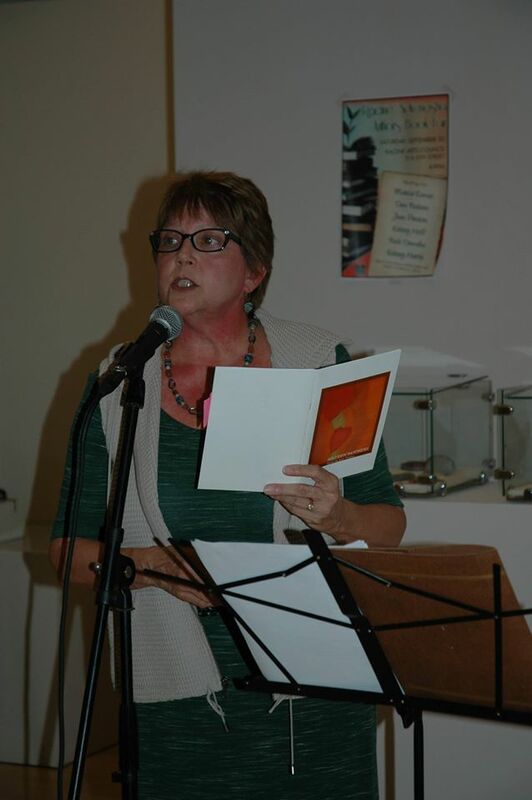 Saturday September 20, about 15 authors came together for the Racine & Kenosha Authors Book Fair at the Racine Arts Council, which I organized. 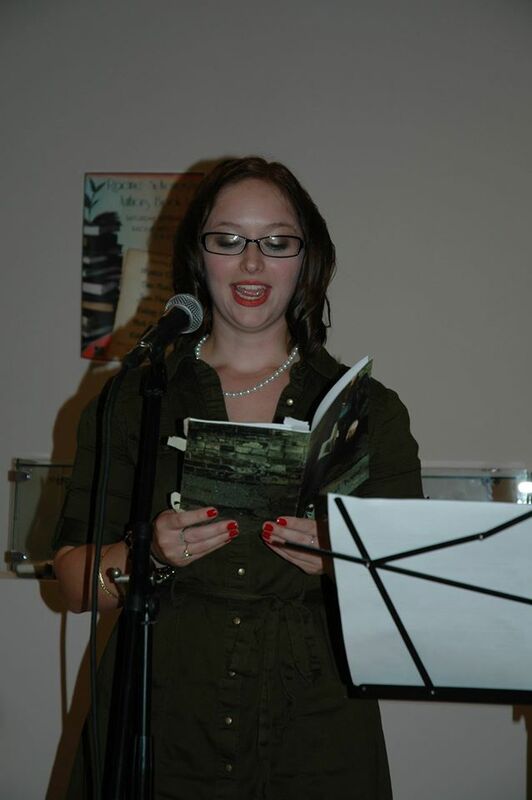 It was also the official release for my first chapbook Sad Girl Poems. 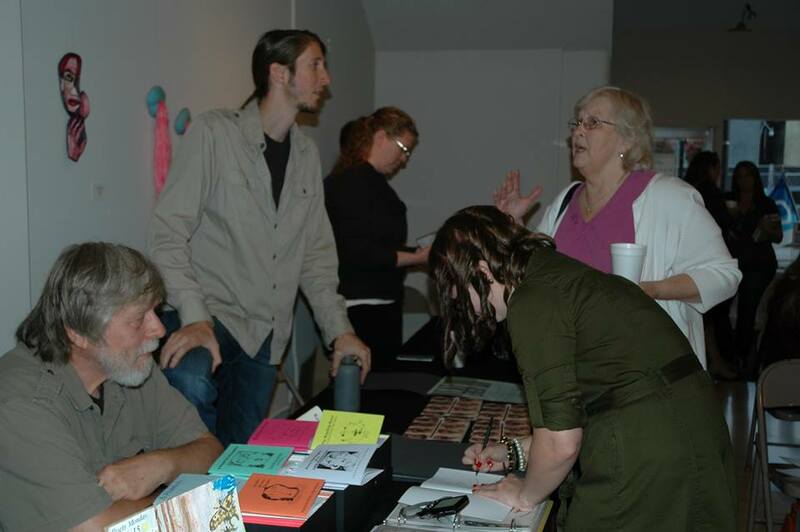 Clockwise from left: Dan Nielsen, Nick Demske, Kate Shanahan, Clina Barrette, me. 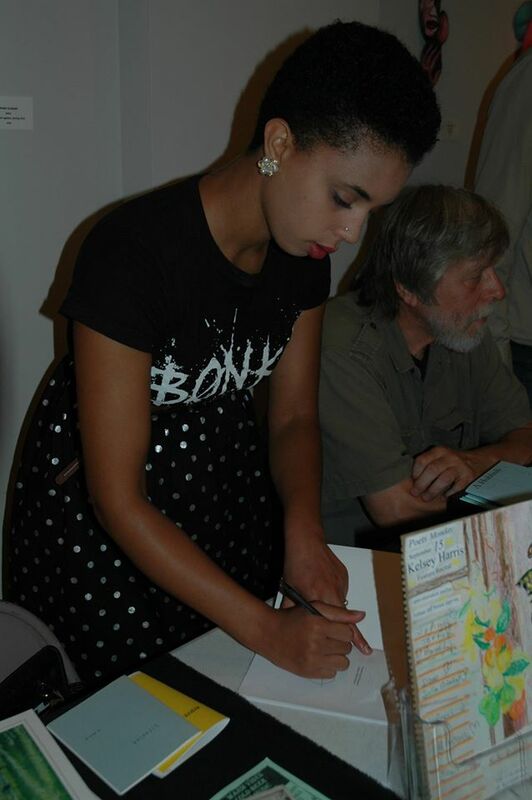 I’m signing my chapbook!